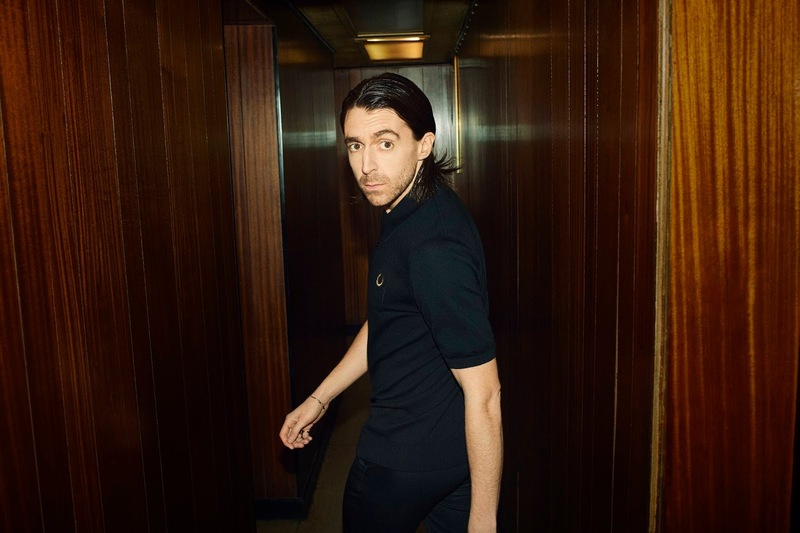 WIRRAL riddler Miles Kane will be returning to Liverpool as he reveals a 16-date headline tour of England. Ready to strut his stuff across May, June and July, Miles will showcase some highly-anticipated new material which he has been concocting since his acclaimed album 'Don't Forget Who You Are'. He'll crown the tour at Liverpool's Hangar 34 on Wednesday, July 4. Speaking ahead of the tour, Miles said: "It’s been too long since I’ve been on stage. "I cannot wait to get up and perform a high energy set with a couple of new bangers thrown in - bring it on!" Among the dates, he will perform two shows at London's Moth Club on May 28 and 29. Back in 2010, after starting out in The Little Flames and The Rascals, Miles released his debut solo single 'Inhaler' with a cover of Lee Hazlewood's 'Rainbow Woman' on digital and a live cover The Beatles' 'Hey Bulldog' from Manchester Academy on vinyl. He then went on to release his debut album 'Colour of The Trap' before returning to the studio for his second 'Don't Forget Who You Are' in 2013. In 2016, Miles broke his hiatus and returned to the arms of Arctic Monkey's front-man Alex Turner to bring back their band The Last Shadow Puppets and released 'Bad Habits' on January 10 of the same year - their first single since 2008. More recently he has been singing in a Beatles tribute band named Dr. Pepper's Jaded Hearts Club Band featuring the likes of The Zutons drummer Sean Payne and Nine Inch Nails guitarist Ilan Rubin.